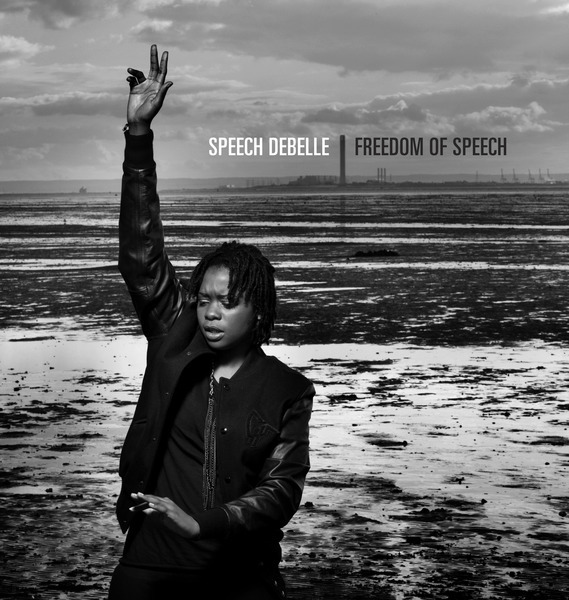 With the weight of expectation thrust upon her, Mercury prize winner Speech Debelle deals a confident sophomore album in 'Freedom Of Speech'. 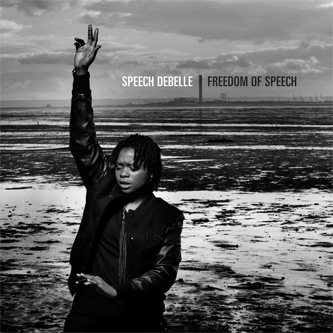 Blessed by guest spots from Roots Manuva and Realism and set to reserved, mature instrumentals by in-demand beat-maker Kwes (DELS, Warp Records, DRC project), Speech confronts the world in her deceptively gentle voice, spitting themes of revolution and love. It all really comes together on the pensive, moody soul of her state-of-affairs tune 'Blaze Up A Fire', Kwes on point with a brooding beat and Speech trading bars with Roots Manuva in one of her craftiest, most memorable cuts to date. It sets the tone for the rest of the album, balancing the vibe between reserved but grooving positivity and conscious lyricism.